A stunning pair of contemporary sterling silver earrings with a circle and bar running through the centre. 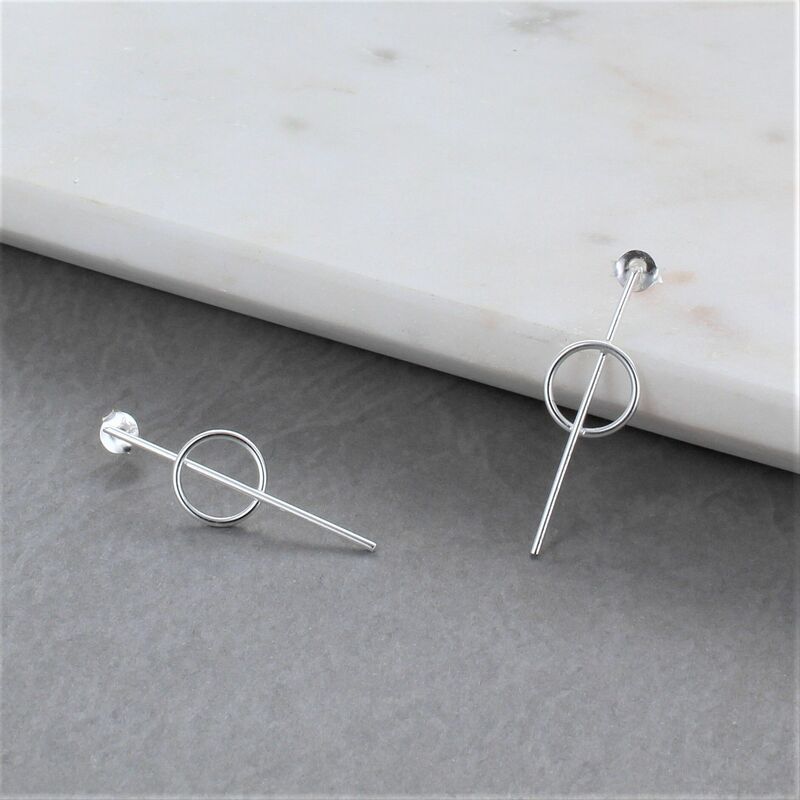 The sterling silver circle and bar earrings are a great statement piece that will add interest when accessorising any outfit to any occasion. The earrings are made with a long stud with a simple butterfly making them very easy to put on and take off and extremely comfortable to wear. 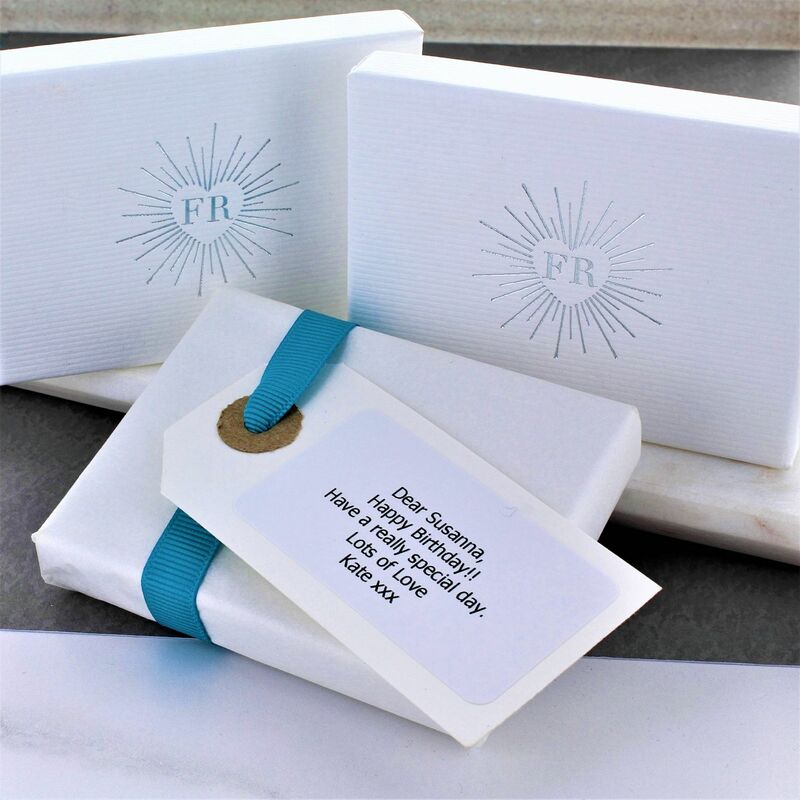 The earrings arrive in a beautiful white gift box with a contrasting silver logo.